Welcome, Guests. 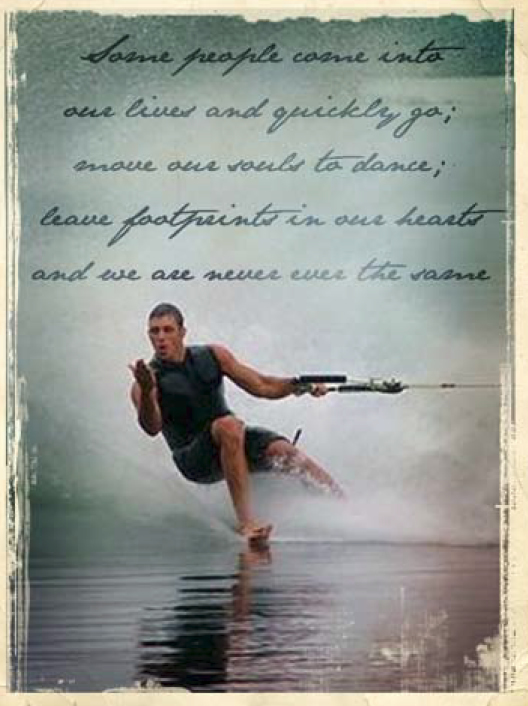 Please register to become a member of barefootski.com if you have not already done so. It's 100% FREE! Also, we need registered members to Submit News Articles from any Figure 8 Tournaments, Barefoot Racing Events, and results from those tournaments or anything related to barefooting. Lastly, we ask that anyone with any information that needs added to the website or corrected, please contact us! The 2012 Figure 8 Schedule has been released. Click Here to view the upcoming tournaments. If you have a Figure 8 Tournament we need to add or you need yours modified, please contact us ASAP. This is the final stop of the 2011 WBC Figure 8 Barefoot Series. 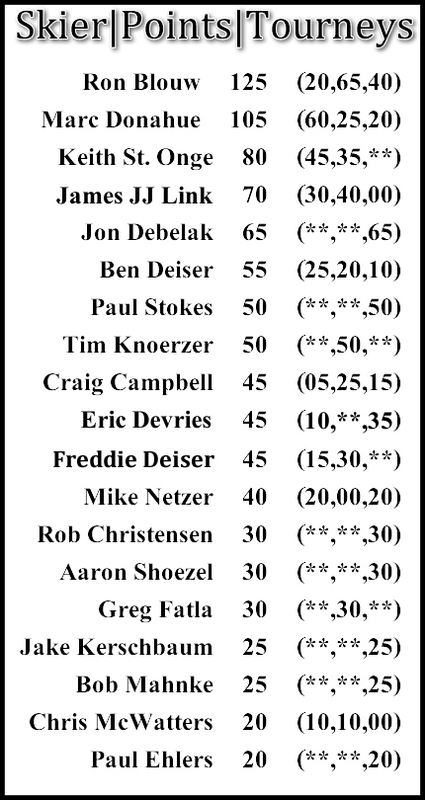 Click Here for current Figure 8 Series standings. Jon Debelak continues to ski like a man possessed taking the 1st place spot at the Clean Lakes Figure 8 in Madison Wisconsin this past weekend. The field this year in Madison was packed with very experienced Figure 8 footers. From Marc Donahue, to Ron Blouw, Eric Devries, Paul Stokes, Mike Netzer, Aron Shoezel and too many others to list, this was shaping up to be one tough Figure 8 tourney this year and it was! Florida’s Fleck wins record 5th National Endurance Title. Rough water abounds as biggest field in years delivers a slew of upsets. First ever Master National Endurance champion crowned. Crandon, Wisconsin – A year after losing in the longest run in Footstock history and taking second, Pete Fleck showed the barefoot world why he is still the king of figure eights. After dominating the Footstock field for two days, Fleck beat a gutty Jon DeBelak for his record fifth National Open Championship in what turned out to be the longest run of the day-2 and ¾ eights. And although seeing Fleck in the finals was a familiar site, this year’s tournament was the polar opposite of last year, as wind and waves pummeled the famed Peshtigo eight. Fewer than a dozen figure eights were recorded over two days, with most of them coming in the last 5 runs of the day on Sunday. Despite the less than stellar conditions, nothing could spoil the party for the former X-gamess Barfeoot Champ, Fleck who was the only man to never lose a run over the two day competition. 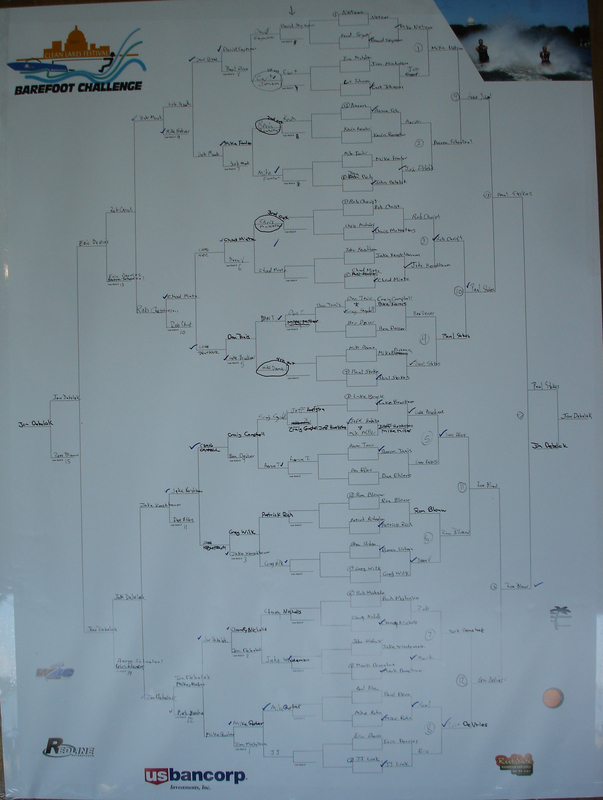 Fleck also won the Senior National Championship over DeBelak.